Growing up in the desert, Don Richardson has always been inspired by the rugged mountains, vast skies, and the ever changing reflections of light. 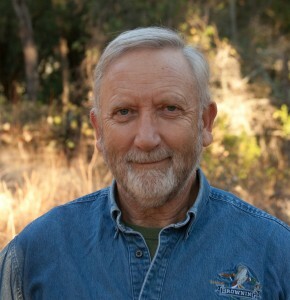 As a naturalist, Don’s love of nature led him to a career working in the outdoors as a Park Ranger and Wildlife Warden. 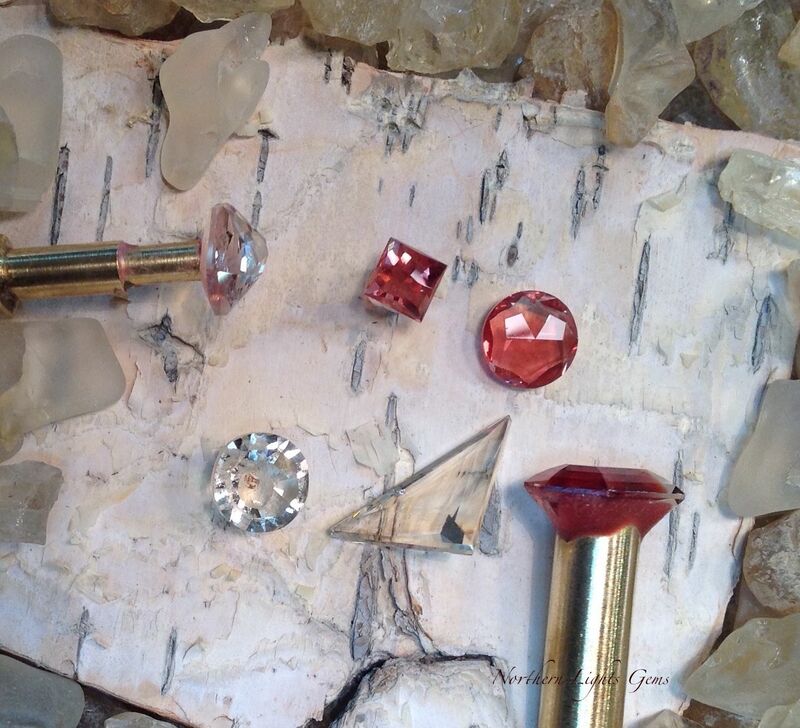 Now Don’s passion for nature is expressed as he facets gem stones. He studies each stone’s unique characteristics and strives to optimize its color and brilliance. The result is a precious gift of nature in which color and light are brought to life. There is an area in the south eastern corner of Oregon where one can find Sunstones among the sage brush. The Oregon Sunstone was formed in lava flows millions of years ago. The conditions were unique which allowed the formation of Fieldspar crystals with a particular calcium rich solution containing copper to form this remarkable gemstone. Although Fieldspar can be found around the world, Oregon is one of the few places where rare gem quality Sunstone is found. Some Oregon Sunstones are crystal clear and brilliant and once were called Plush Diamonds by Tiffany& Co. of New York. Sunstones, when viewed in just the right direction may reveal pink to red metallic shimmer flashes. This shimmer is called “schiller” or “aventuresence” and is caused by the minute copper parallel platelets that became suspended in the sunstone during its formation. Colors of this gemstone range from water clear through amber, salmon and deep red, blue and green (rare). This collection of Sunstones was created by precisely orienting each stone to bring out the most radiant schiller, color and brilliance. Each gemstone is exquisitely faceted by Don Richardson personally. Many of the stones were mined by the artist himself in southern Oregon. This special and distinctive American gemstone is brought to you in the Sage Brush Collection.